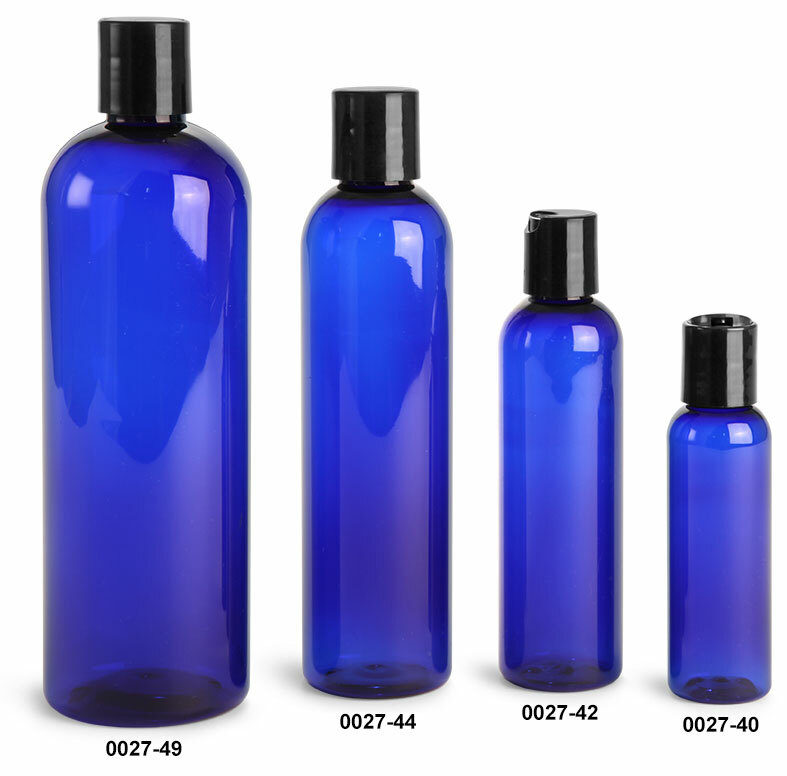 The cosmo round blue plastic bottles come in an assortment of sizes to fit your needs. 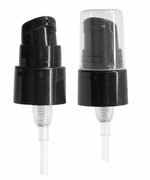 The plastic bottles come complete with black smooth disc top caps for easy dispensing of your product. 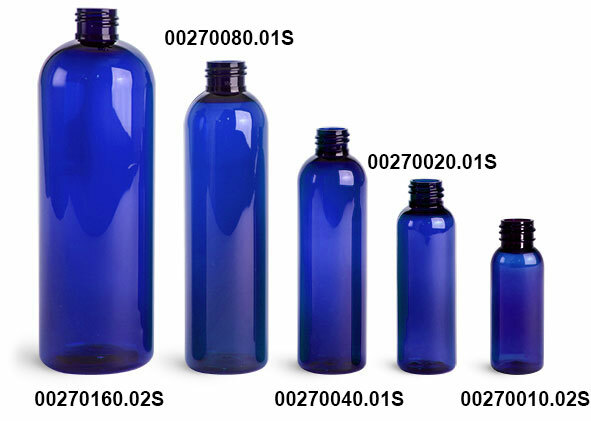 Each bag of blue PET plastic bottles is heat sealed to keep bottles clean and protected.